 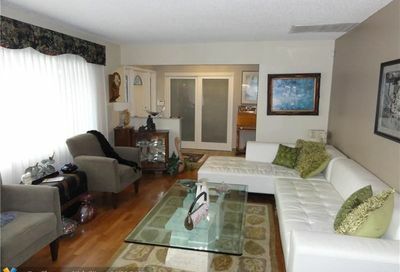 Spacious 3 bedroom 2 bathroom waterfront home is available for rent & sale. 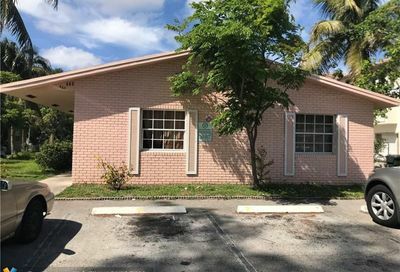 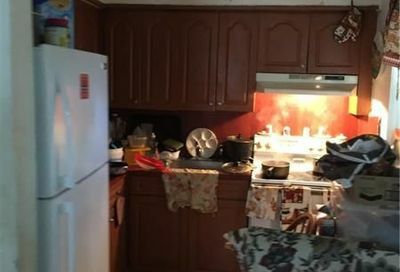 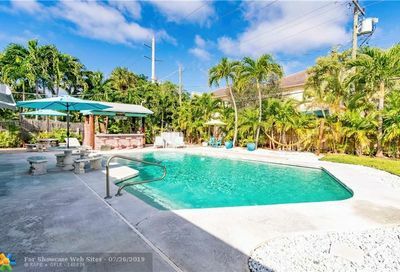 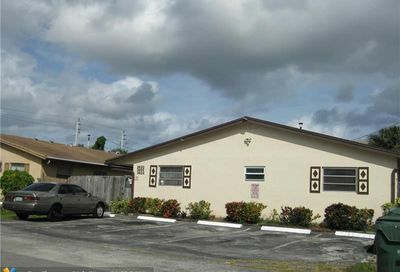 Located in a quiet residential neighborhood conveniently located by I-95. 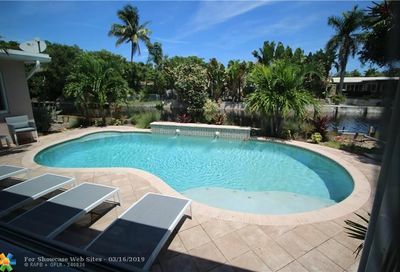 The A/C & Water heater are both less than 5 years old, the backyard and Florida room are fenced off. 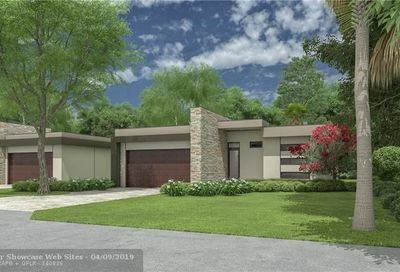 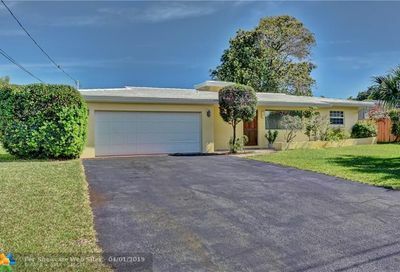 Find the biggest Oakland Park real estate listings with Galleria International Realty. 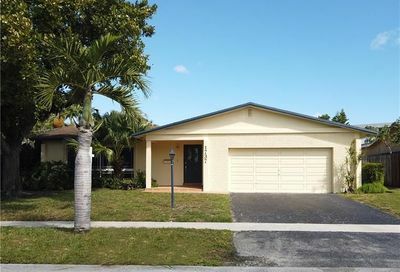 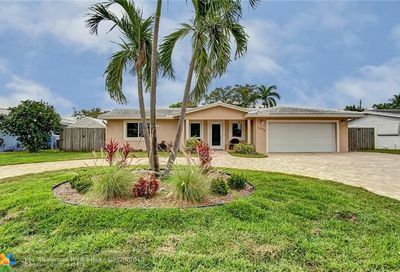 Our experienced agents are proud of our knowledge of the area and will provide the utmost experience to help you find the biggest homes for sale in Oakland Park, Florida. 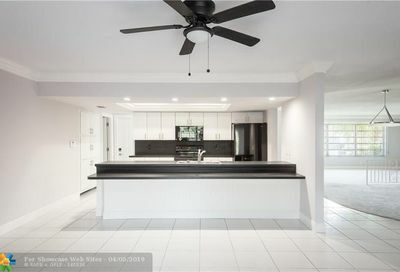 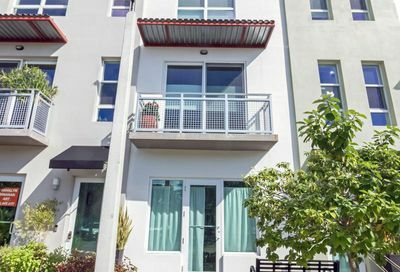 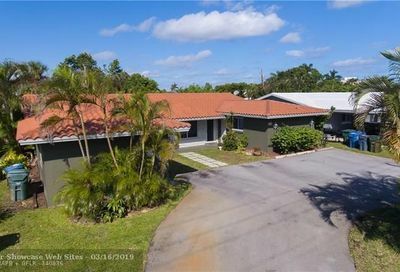 There are many other real estate listings available in Oakland Park including condos, townhomes, duplexes, and luxury listings. 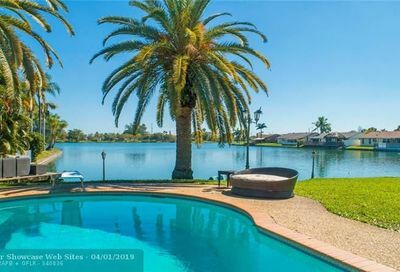 We make it easy to find your ideal Oakland Park home with great filtering options, like Oakland Park properties with waterfront access.